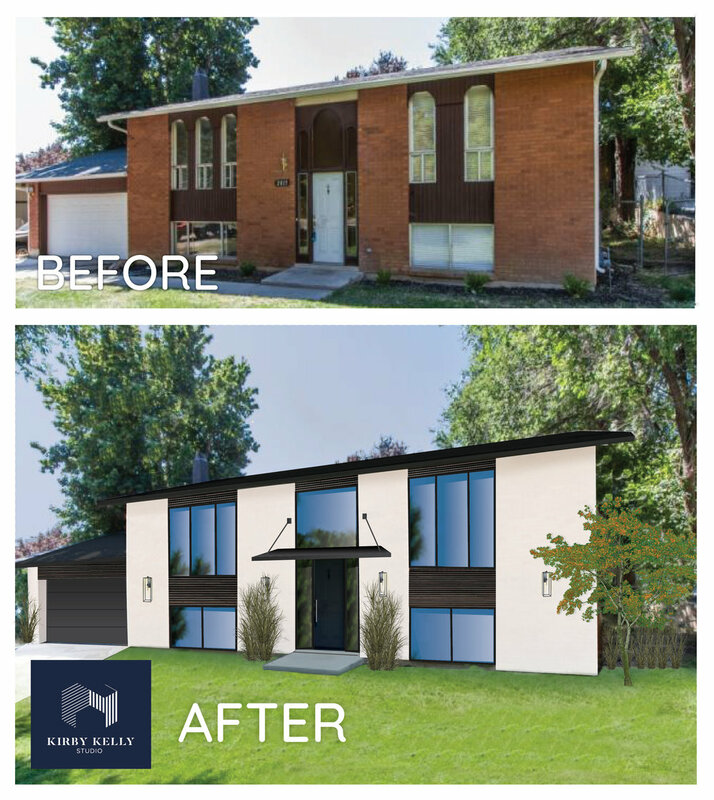 We love this Millcreek home for sale in Salt Lake City- the architectural bones are in perfect condition. The description notes how happy and well-liked the family that lived here was during the 50 years of ownership- and you can feel it as you walk in. Nothing major, but if we had a client as into the house as we are- here's what we'd do. Thoughts? Split levels get a bad wrap- but we know how to make them total showstoppers. We ditched the arched windows and put down a smooth coat of white stucco over the dated brick. Now this house wouldn't be out of place in the Hollywood Hills.